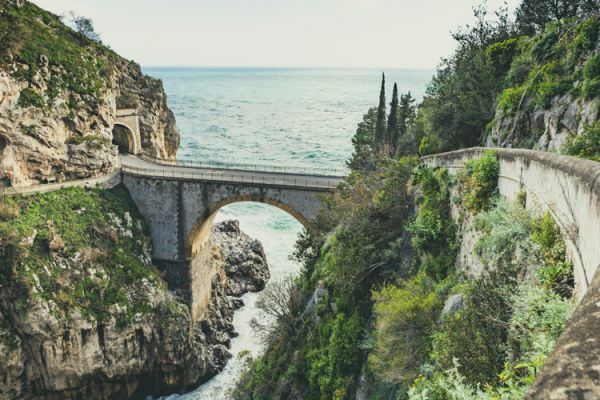 If you’re looking for South of France road trip ideas, look no further than the Route Napoleon. This road trip will allow you to combine sight-seeing with a historical twist. Following Napoleon Bonaparte’s 1815 march from Elba to Grenoble, you’ll get to dive into the culture and history of southern France. Given that the route avoided large cities, you’ll get to see the more rural regions of France and enjoy the tranquility and beauty. When you think of your honeymoon, I’m guessing your mind didn’t immediately jump to Wales, and that’s okay! But now take a few minutes, and actually consider visiting Wales in a campervan for your honeymoon. We’ll tell you why to take a campervan, and the most romantic honeymoon destinations within Wales. And why Wales? 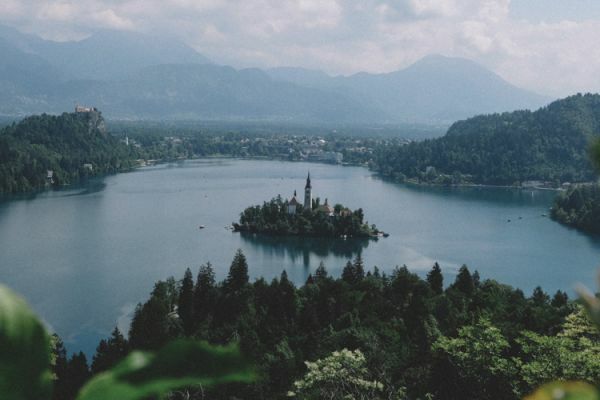 This stunning country is severely underrated, as many forget the dramatic mountains, breathtaking coastlines and picturesque villages it holds. 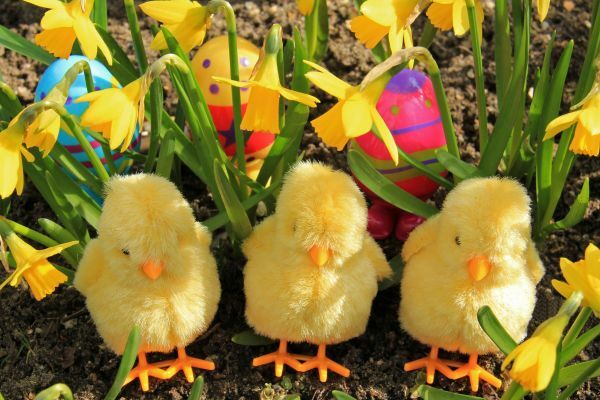 You get to stay closer to home, avoid time wasted on travel and keep your holiday on a budget. Whether you’re from Wales, live in Wales, or simply feel like trying something new, this is the honeymoon destination for you! 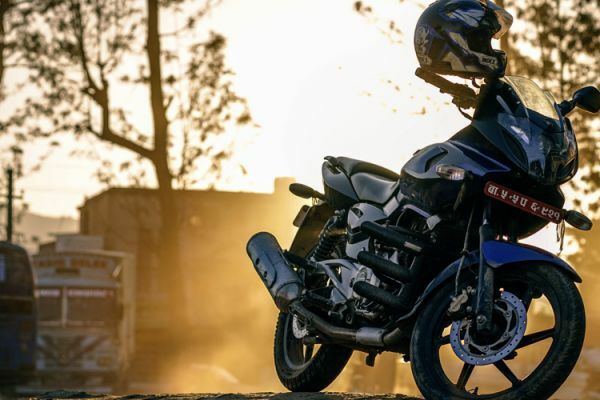 What could be better than combining Isle of Man short breaks with the thrill and excitement of a motorcycle race? By camping in a motorhome for it all! Enjoy the comfort and freedom of a campervan whilst joining the thousands flocking to the annual Isle of Man motorcycle race. Find out all about this exciting event, and how to make the most of your Isle of Man TT camping trip in a motorhome! 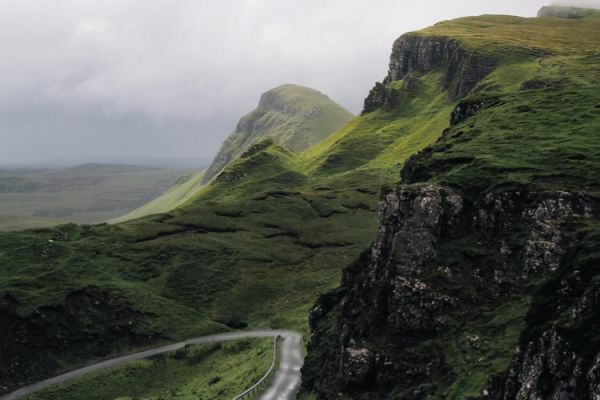 The South West Coastal is an amazing road trip in Scotland that is only starting to be widely recognised, as till now everyone had considered the North Coast 500 to be the ultimate Scotland road trip, the Scottish route 66! 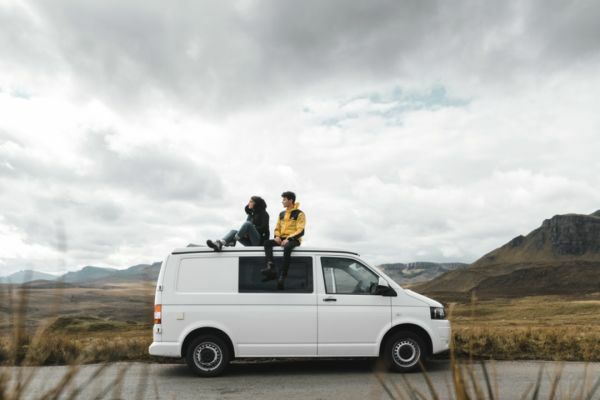 Read up on why you should go for this road trip route instead, taking in the beautiful region of Dumfries and Galloway. Check out our Scotland road trip planner, and then get the engines running and partake in this trip yourself. Are you ready for the newsflash of the century? Your romantic, amazing honeymoon does not have to be abroad! You don’t have to spend thousands in the Bahamas or Portugal or Paris. 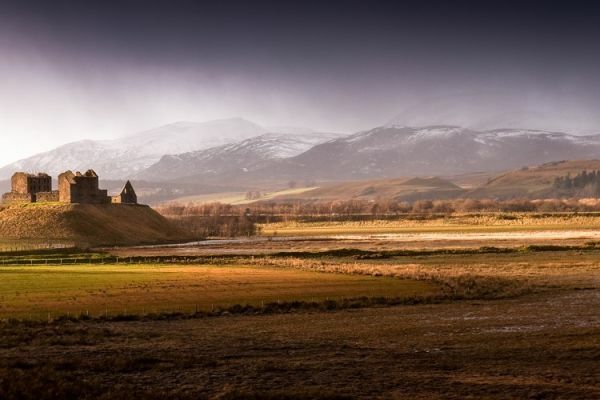 You can have the perfect honeymoon right here in Scotland. Shocking, right? 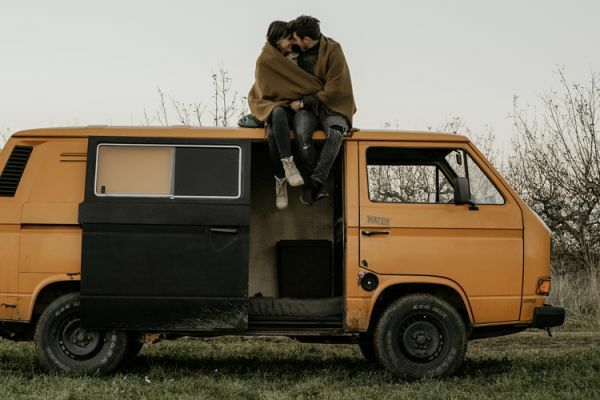 But seriously, so many forget that there are so many romantic honeymoon destinations right here in the UK, and even less consider the possibility of enjoying them in a campervan! 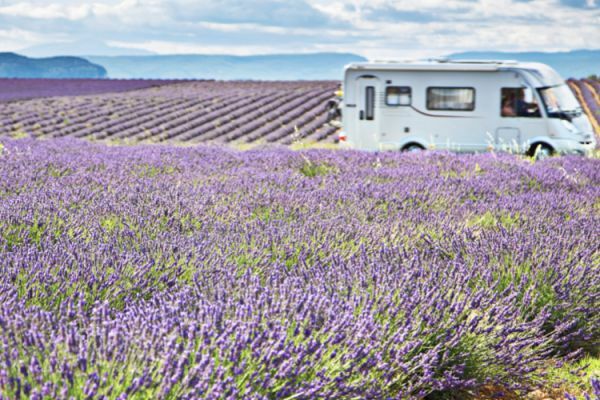 Read on to find out our top 5 honeymoon destinations in Scotland, and why you should enjoy them in a motorhome. Often when our mind wanders to honeymoons - don’t deny it, we’ve all had that daydream!- it will go straight to white stunning beaches, clear waters and romantic villas. We associate honeymoons only with places like Hawaii, Thailand and the Seychelles. But this may not be possible for all, due to budget and time constraints, or perhaps some of us simply yearn for a more original, but still romantic, honeymoon destination! 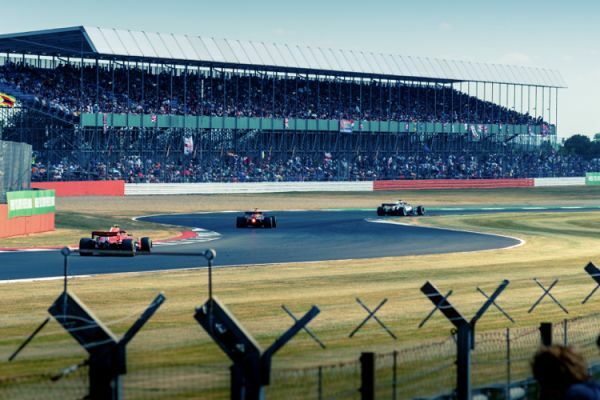 With all the exciting events coming to Silverstone this summer, and it being a great place to visit all year round, it is important to work out how your stay will work! In order to maximise time at the track, minimise time in traffic and spending over your budget, Silverstone camping in a motorhome is the only way to go! 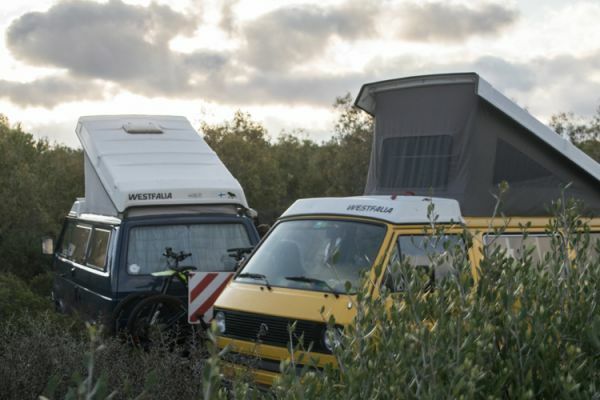 Read on to find out how you can organise your camper hire, find camping near Silverstone and things to do in the area! 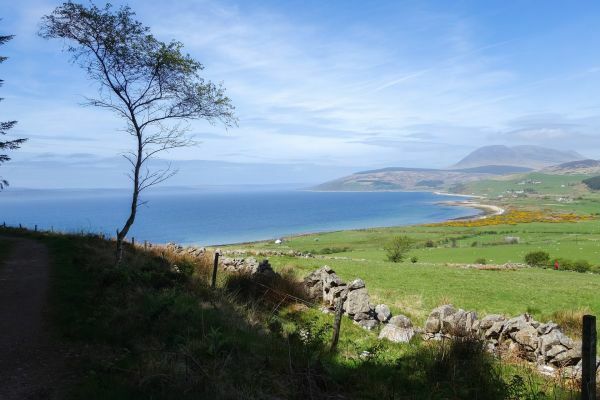 If you’re from the UK, you have certainly heard of the North Coast 500 by now. 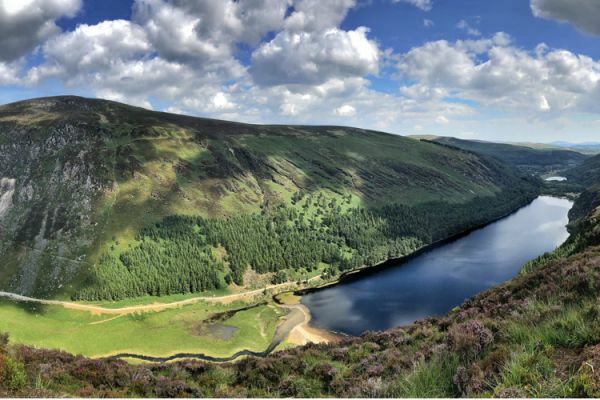 Known alternatively as the Scottish Route 66, this heavenly drive has quickly become the face of Scottish road trips. But for those of you unfamiliar with the famed NC500 route, or simply looking for a more exact description, we are here to help! We’re going to run you through the entire North Coast 500 road trip, from start to finish. This will naturally include your North Coast 500 motorhome accommodation as well as things to do on the way. So before you pack your bags and organise your campervan hire in Scotland and let's find out your NC 500 route and itinerary. A region bursting with history and beautiful nature, Northumberland is the perfect destination for a road trip adventure in the UK. 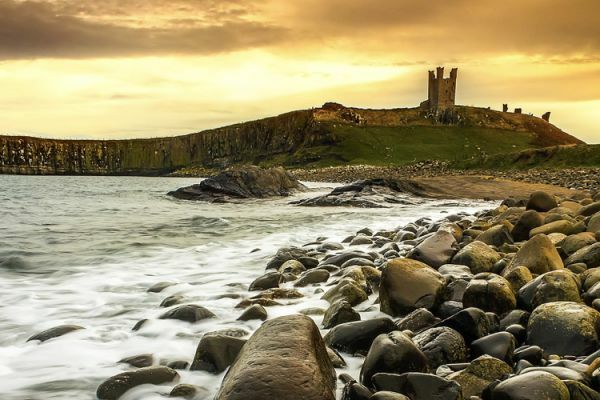 You will be hard pressed to see all of its fascinating sites in one trip, but this blog will show you what to do in Northumberland so you get the most out of your time there! 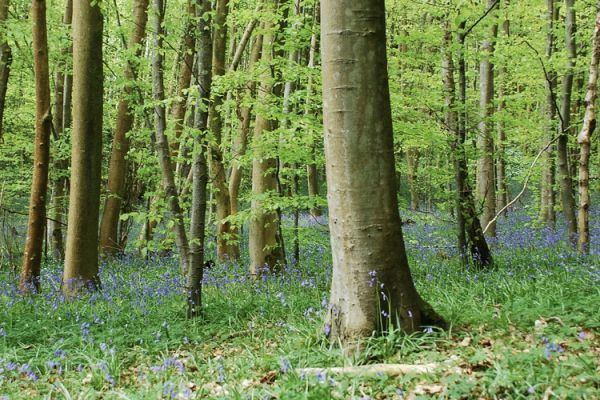 We will also help you find the best places to camp in Northumberland with a list of our favourite campsites. 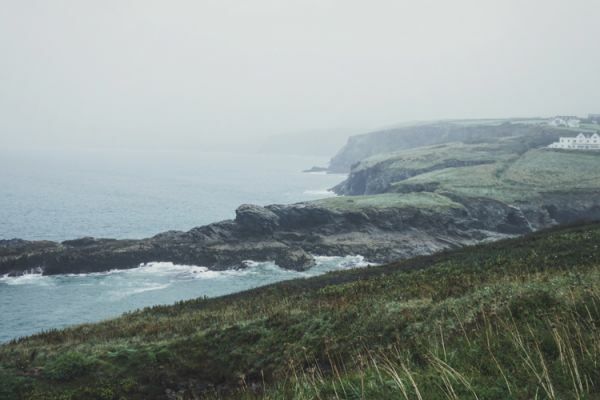 The Cornwall peninsula is filled with wild moorland, sandy beaches and rugged coastlines. Within it you’ll find the Cornish Riviera, the elegantly named south coast that is home to picturesque harbour villages and countless camping possibilities. Alternatively, the north coast is considered to be a great surfing destination, along the backdrop of towering cliffs and seaside resorts. Cornwall is your ideal campervan destination, filled with dainty roads, natural campsites and countless things to do! 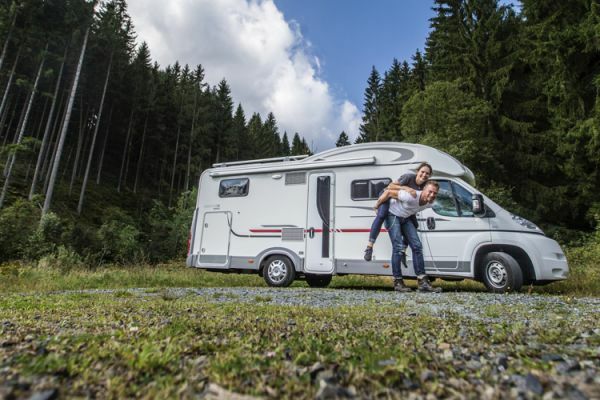 In this blog you’ll learn about the ingredients required for the perfect campervan trip to Cornwall. Europe has always been a spectacular place to visit and a very popular sailing destination in today’s world. 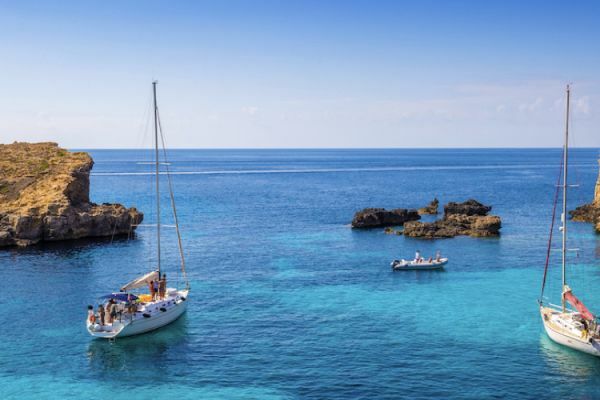 This is all due to the Mediterranean Sea that comes with an ideal climate and great sailing conditions. This sea is the home to many amazing places that tend to attract a large number of sailing fanatics every year. So read on and find out the top sailing destinations present in Europe that you can enjoy.